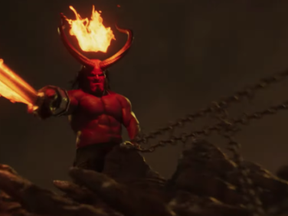 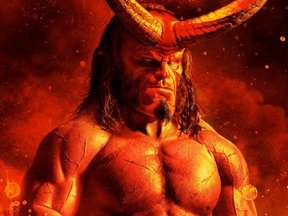 Will Nimue persuade Hellboy to lead the Apocalypse? 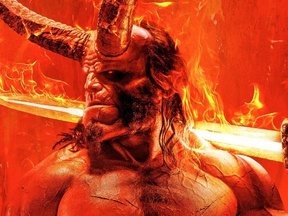 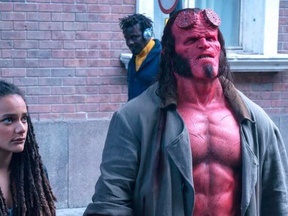 Will the movie show Hellboy fighting vampires? 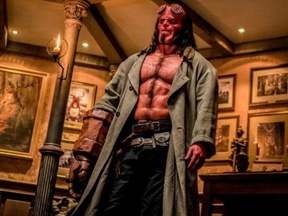 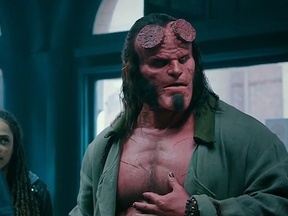 Will Hellboy turn against the Osiris Club? 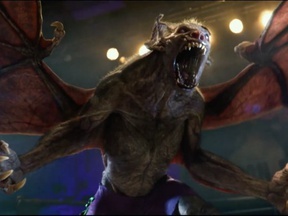 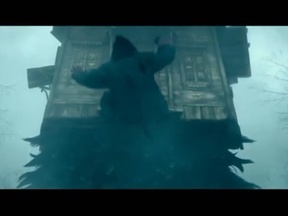 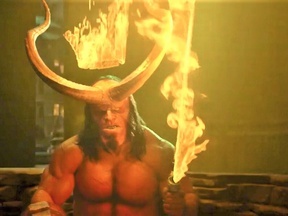 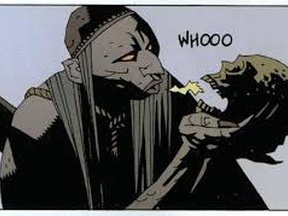 Will the movie show Hellboy fighting Baba Yaga?